If you're in the market for a new SUV the whole family will love, come check out the new 2018 Toyota RAV4 at Bredemann Toyota in Park Ridge. With comfortable seating, advanced entertainment features, smooth performance and innovative safety features, the new 2018 RAV4 SUV truly is quite the catch. And with perks like ToyotaCare, a 2-year no-cost maintenance plan, and the Toyota Safety Sense™ suite of driver-assistive features, you can always confident in knowing that the RAV4 offers added coverage and protection. Schedule a test-drive at our Toyota dealership in Park Ridge, IL, to explore all of its interior features and amenities. 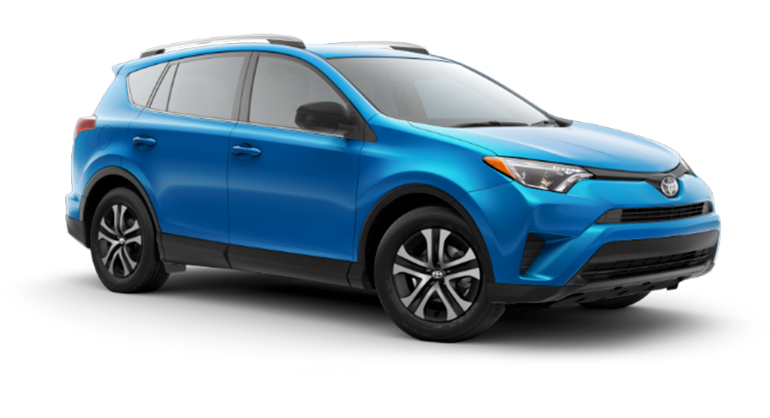 The new 2018 Toyota RAV4 provides value that's hard to match. 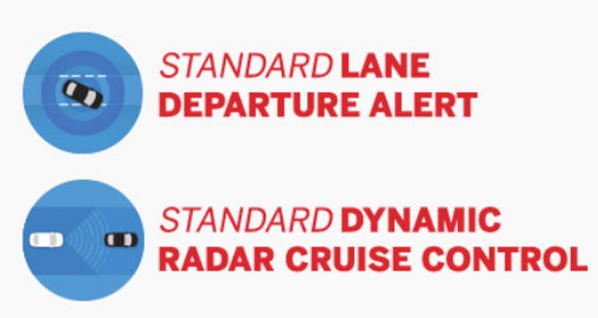 Thanks to perks like the standard Toyota Safety Sense™ suite of driver-assistive technologies, the cost of ownership for the RAV4 compared to similar SUVs from other brands becomes an incredible advantage. This package comes at no cost to you, while comparable safety features can cost you hundreds or even thousands when you buy a different brand. 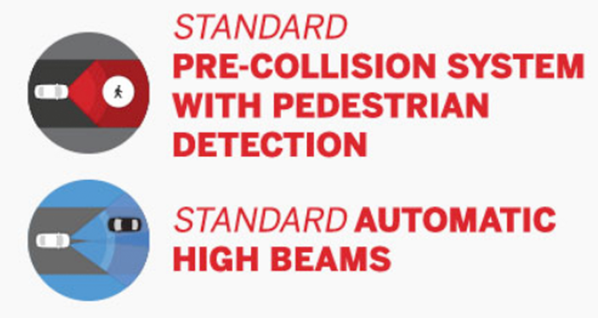 Toyota Safety Sense™ comes with innovative features like Automatic High Beams, a Pre-Collision System with Pedestrian Detection, Lane Departure Alert with Steering Assist and Dynamic Radar Cruise Control. If you want those same features when buying a Chevy, Honda, Subaru, Ford or Nissan, you better get your credit card ready. In some cases, it would be more than $8,000 to get these features if you didn't buy the RAV4. 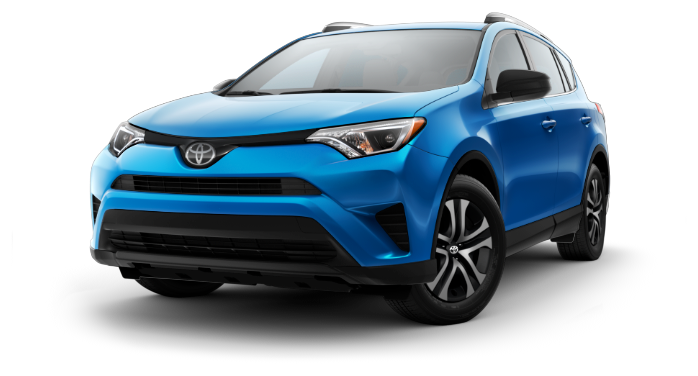 To learn more about the 2018 Toyota RAV4 Cost-to-Own Comparison, contact the staff at Bredemann Toyota in Park Ridge. We'll set you up with a test-drive and help you find the Toyota finance or lease option that works for you!